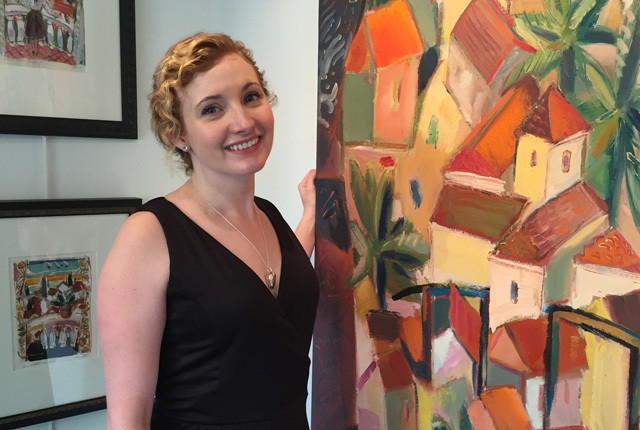 During April, Arden’s is brimming with paintings of every size, shape, color and style. We’ve collected abstracts, landscapes, florals, still lives and more by artists including Ted Cowart, Margaret Dobbins, Ken Elliott, Sunny McKinnon, Diana Mendoza and Joan Son. Please stop in and enjoy the group show, Tuesday, April 2 through Tuesday, April 30. To learn more, visit the News and Calendar page. The first floor of our new location is brimming with more than 2,000 frame selections and all the quality framing assistance Houston has come to expect from us. Now, Arden’s is pleased to introduce the Upstairs Gallery at Arden’s. To highlight our collection of fine art and artists, we have dedicated our second floor as gallery space, where we will feature a permanent collection and special shows by Houston artists including Ted Cowart, Margaret Dobbins, Ken Elliott, Sunny McKinnon and Joan Son. 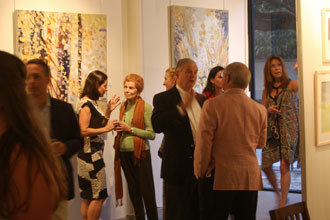 Please stop by and visit us, as we continue to be a proud and integral part of Houston art history. We represent the works of artists Laurent Boccara, Margaret Dobbins, Ken Elliott, Sunny McKinnon, Diana Mendoza and Joan Son, plus fine art photography by Barbara Sloan and a selection of fine oils and graphics by other artists. We also offer a large collection of antique prints. Read news to learn about upcoming shows, events and special offers. Arden's is known for personal service, quality products, and excellence in conservation framing. 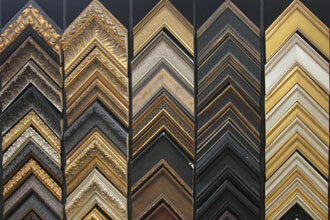 Since 1959, we have provided custom framing and fine art services for the collector. We offer one of the largest selections of picture frame moldings and handcrafted, museum-style custom frames to fit any style and taste.